The acclaimed historian, journalist and broadcaster brings us the most authoritative biography of Winston Churchill yet. 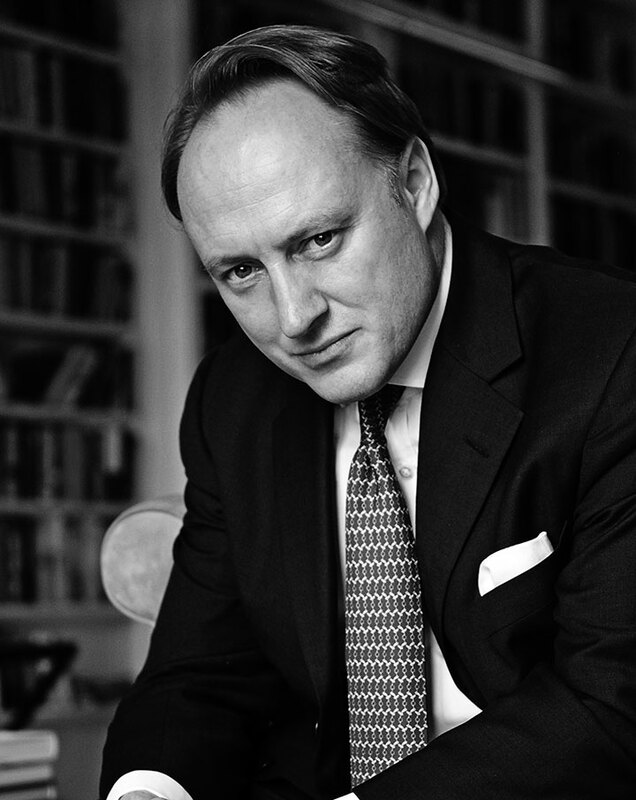 Andrew Roberts has sourced 40 new collections in the Churchill archives; and is the first biographer to have been given access (by the Queen) to George VI’s private diaries. It provides rich material for Roberts to reveal Churchill’s own errors of judgement, as well as the real man underneath.